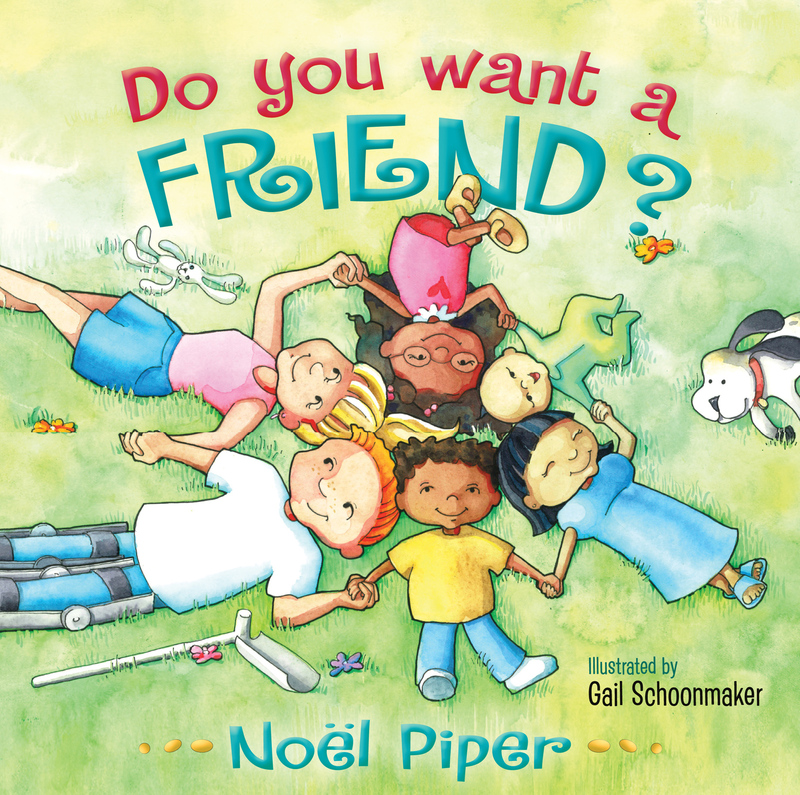 A sweet story that helps children ages 3-7 recognize that potential friends are all around them, while reinforcing that Jesus is the best friend of all. 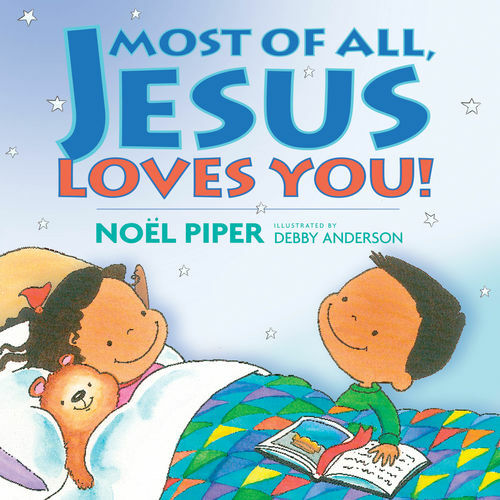 For any adult who ever wanted to introduce kids to the friendship of Jesus, Noël Piper's sequel to Most of All, Jesus Loves You! is a wonderful choice. The story begins with a little boy whose family has just moved to a new place. As he sits on his front steps calling out for friends, he is surrounded by a diversity of would-be friends-up and down the street, in windows, around corners; he just can't see them yet. Before long, though, he finds them and they find him. Then the story broadens: "Do you want a friend too? "-"a friend who… loves you? comforts you when you are sad or sick? helps you know God? makes you happy? forgives you when you do something wrong? will save you from danger?" Pointing to Jesus as the only one who cares for us in all these ways, all the time, this colorfully illustrated book helps three- to seven-year-olds recognize Jesus as the best friend of all. 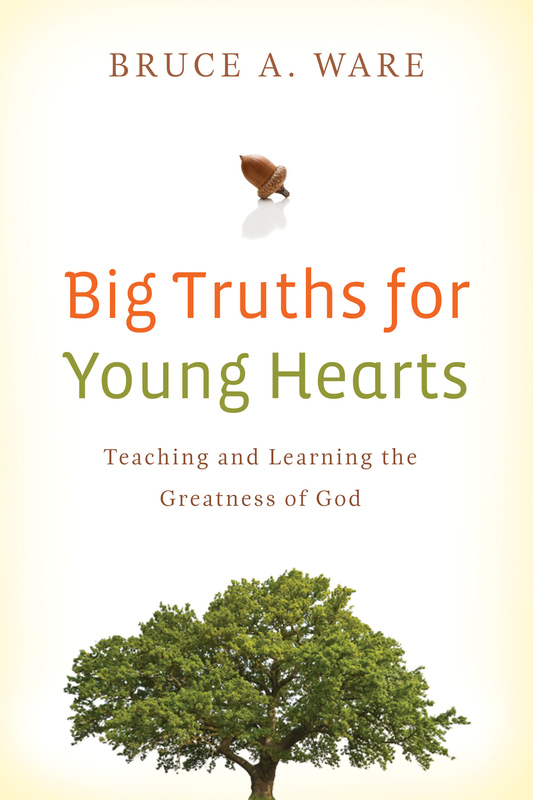 Noël Piper (BA, Wheaton College) and her husband, John, ministered at Bethlehem Baptist Church in Minneapolis, Minnesota for over 30 years. She is the author of Treasuring God in Our Traditions and Faithful Women and Their Extraordinary God. Gail Schoonmaker (BA, Wheaton College) is an artist based in Chicago. 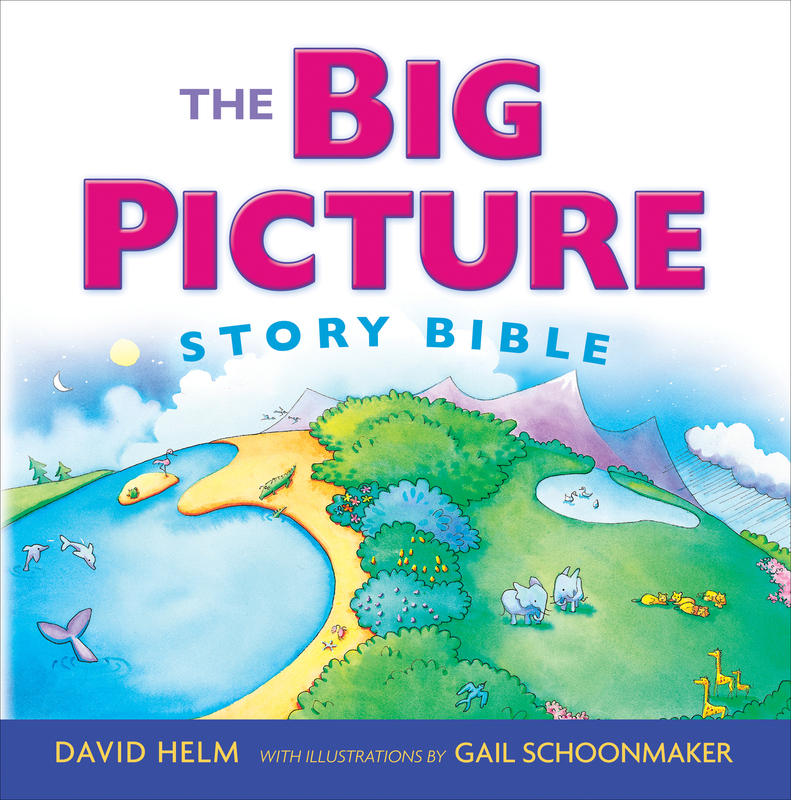 She illustrated The Big Picture Story Bible and is the author of Big Picture Bible Crafts. She makes her home in the Hyde Park neighborhood with her husband, Keith, and their four children.